SOFIA (Bulgaria), March 25 (SeeNews) - Czech energy group CEZ declined on Monday to comment on media reports claiming that financial and insurance group Eurohold Bulgaria [BUL:4EH] is the new prospective buyer of its assets in Bulgaria. "... we have a non-disclosure agreement with all participants in the sales process, therefore we cannot comment," CEZ press officer Alice Horakova said in an emailed statement in response to a SeeNews enquiry. Earlier on Monday, Eurohold Bulgaria also said that it would not comment on rumours and speculation making a connection between the company and the procedure for acquiring the assets of CEZ in Bulgaria. "If the company and its units intend to carry out new acquisitions in the future, they will announce them publicly and will inform all interested parties in a timely manner," Eurohold Bulgaria said in a statement. Last week, Czech news daily Lidove Noviny named Eurohold Bulgaria as the third potential buyer of the Czech group's assets in Bulgaria. Also last week, CEZ told SeeNews that it has a new prospective buyer for its assets in Bulgaria, which had not submitted a binding bid in the initial call for offers in 2017. CEZ will determine its future course of action regarding the sale of its assets in Bulgaria in April, Alice Horakova said at the time. The assets of CEZ in Bulgaria comprise power utility CEZ Distribution Bulgaria [BUL:3CZ], power supplier CEZ Electro Bulgaria [BUL:1CZ], licensed electricity trader CEZ Trade Bulgaria, IT services company CEZ ICT Bulgaria, solar park Free Energy Project Oreshetz, biomass-fired power plant Bara Group and CEZ Bulgaria. 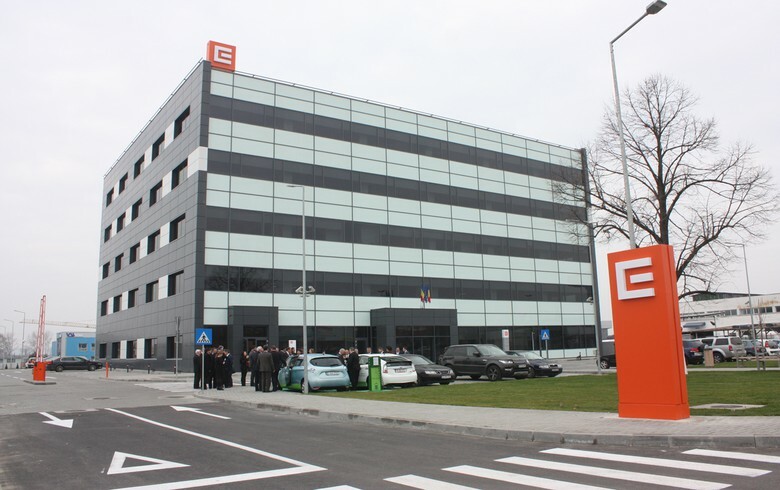 CEZ Group launched the procedure for selling its assets in Bulgaria in 2017 and said it received several binding offers. The company signed an agreement to sell the assets to Sofia-based Inercom in February 2018 but the deal was later rejected by Bulgaria's Commission for Protection of Competition. Both CEZ and Inercom are currently appealing the regulator's decision before court. The price of the transaction is estimated at 326 million euro ($378.3 million), according to CEZ Group's annual financial statement for 2017. In December 2018, CEZ announced that it plans to start parallel negotiations with India Power over the sale of its Bulgarian assets, but the deal with Inercom remains valid. As at 9:00 CET on Monday, CEZ Distribution shares traded 4% higher at 208 levs on the Bulgarian Stock Exchange, while Eurohold Bulgaria traded 5.71% up at 1.85 levs. CEZ Electro shares had not traded by that hour.